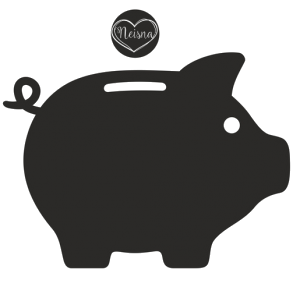 Earn reward points and get a voucher from Neisna! To get a part of the bonus system you need to register on Neisna. For every 10 CHF/€ you get 1 NeisnaPoint on your account. 25 Points = 5 CHF/€. You can see all your points on your account. You can redeem your amount of points directly at check-out in your cart. Please note: With using the bonus system you accept the rules of our bonus points. You get the Bonus points on your account as soon as your invoice is paid. If you cancel your order, or return products, we delete the points. We won’t pay cash on bonus points our vouchers. Bonus points won’t be forfeited. you can redeem your voucher only online on www.neisna.swiss. The points are non-transferable. No points can be collected on special occasions (ex. fairs). No points from earlier orders (before the Bonus System started) can be supplied.